Winter diving here in New England brings three things – 1) mid 30 degree water, 2) good visibility, and 3) more work than I know what to do with. All good problems in one way or another. 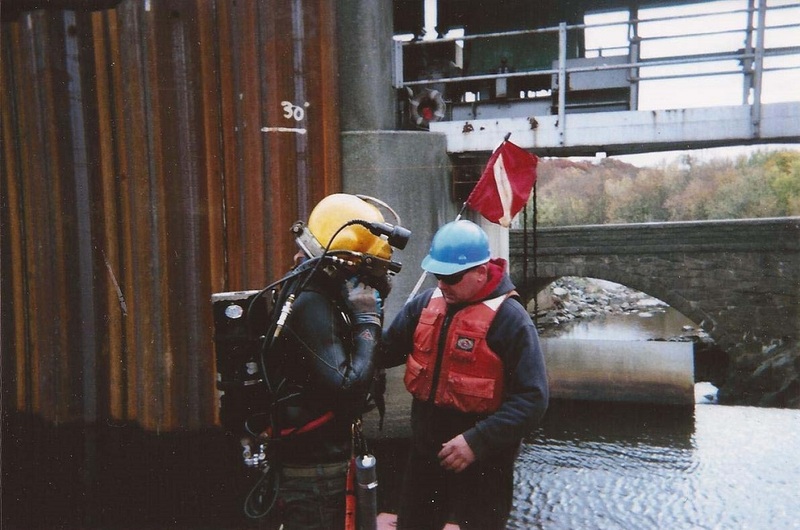 We combat the cold with hotwater suits, circulating a steady flow of water over the diver’s body just above body temps. 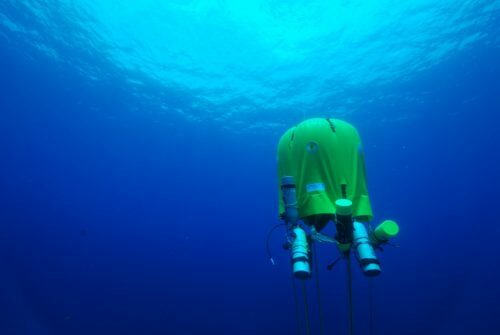 This allows for full workday immersion – typically 6 or more hours of diving in a day. The clear water is a blessing and makes life easy (relatively speaking), and the inundation with projects comes from inshore marine facilities being shutdown for the season…repair time. This week brought on a sheet pile bulkhead repair project, where numerous holes needed to be patched to prevent washout of the adjacent shore (parking lot in this case). So, bring out the welder. 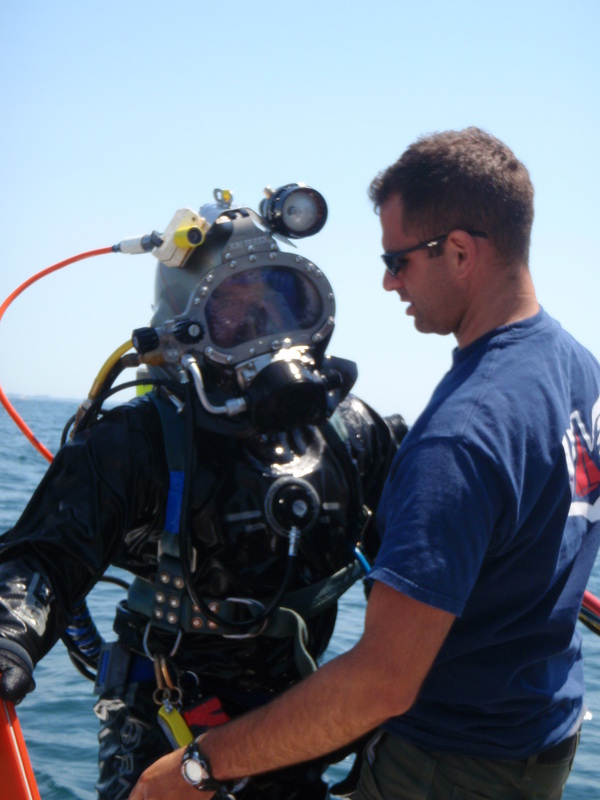 Among the things I love the most about diving professionally is the absolute requirement to be a jack of all trades. 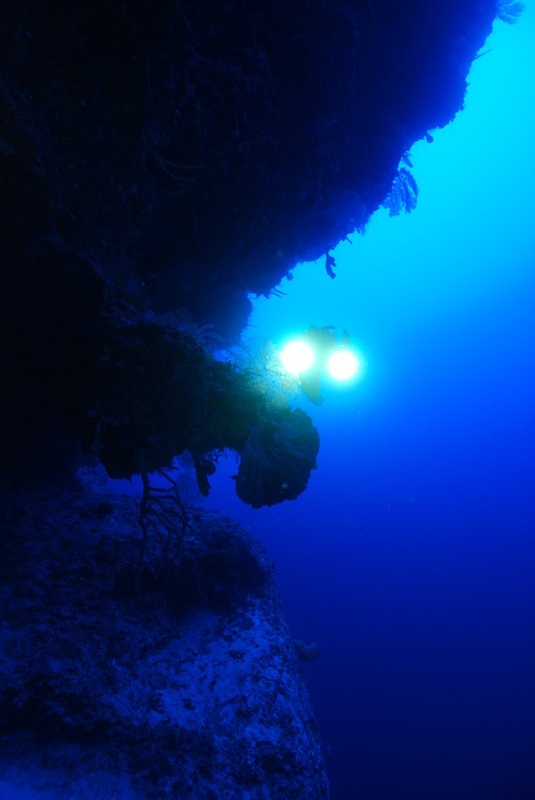 While diving is the vehicle to get there – and that alone requires expert level knowledge and in-water intuition – every tasks to be conducted is unique. At times we’re engineers, plumbers, electricians, excavators, demolisher, fabricators, just pure labor, a set of eyes or ears, and on occasion – welders. 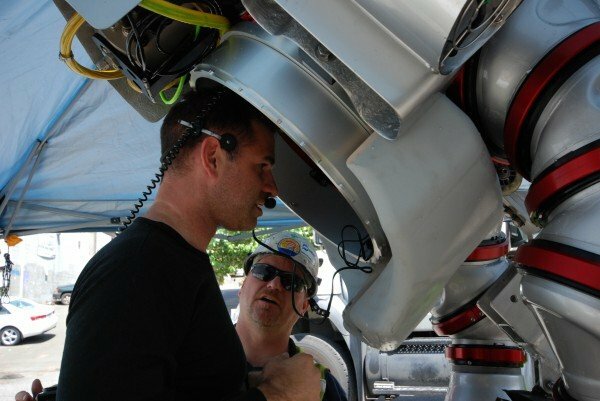 Often considered the apex of commercial diving, a good wet welder is worth his weight in gold. My experience in this realm is limited, though I do enjoy the craft. It is actually quite peaceful to play with electricity underwater, focusing on the ever so steady hand, and being patient. Not so easy while fighting the elements. 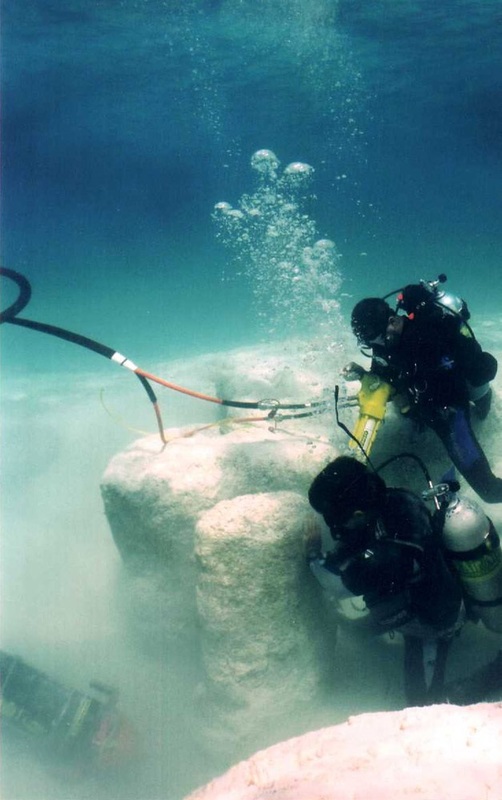 While the clear water helps for certain, welding, even underwater, is done behind a shield for eye protection from arc flash. This is dark, and while settling into a muddy work area, it is easy to silt out – back to working in the blind where touch is now more important than ever…the job at hand takes place at the tip of a 1/8 inch welding rod. In the dark, cold, ebbing and flowing tide, six hours a day for a week of running bead after bead after bead – and still far from a pro. The most important lesson in wet welding actually comes from the setup. 180 amps of DC current follow the welding circuit, and it doesn’t take much to learn where you can and can’t be and what you can and can’t touch. 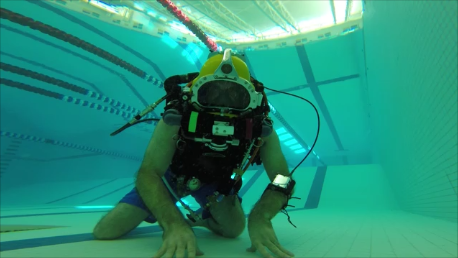 Getting electrocuted underwater sounds about as bad as it is. The trick is P.I.G. – Positive Is Ground. Get this backwards and your welding rods just wont burn correctly – and you are apt to getting electrocuted. A week well spent – good practice in the art of wet welding. Another 30+ hour week in my undersea world and living the life aquatic. Time to move on to the next….